Something is always happening in Richmond, BC. From the wide variety of Asian cuisines in Golden Village to the rich history of Steveston Village, home of ABC’s hit series Once Upon a Time, Richmond, British Columbia, has been one of Canada’s best kept secret destinations that isn’t really a secret anymore. Richmond is one of North America’s greatest dining destinations. From the fertile farmland and bountiful ocean that provides a huge variety of fresh, local fruits, vegetables and seafood, to the 800 plus eateries ranging from a casual burger joint to elegant, high-end restaurants, there’s something for every level of diner. But what Richmond is most famous for is the exceptional Asian fare. 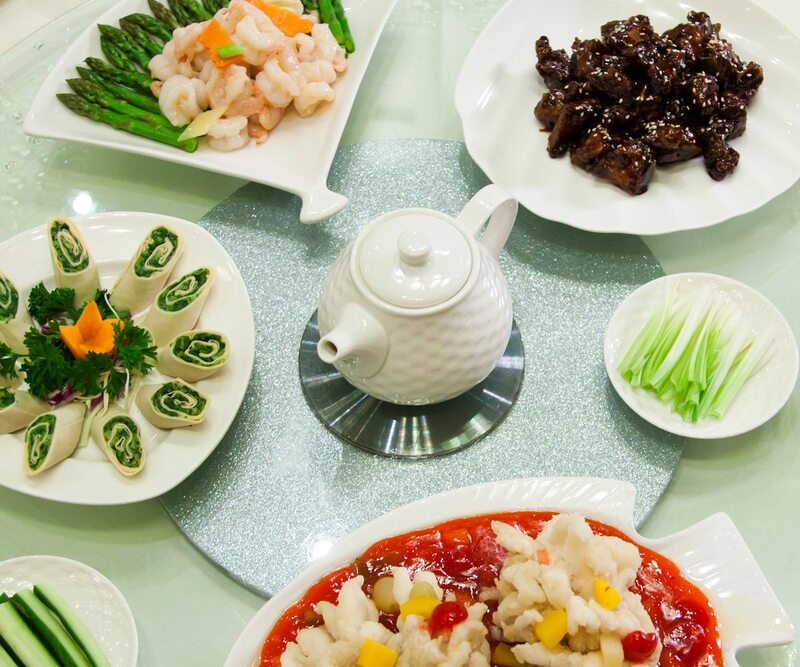 With half the population hailing from a Chinese background, and a good percentage of the rest from other countries in Asia, they’ve brought their culinary traditions with them. 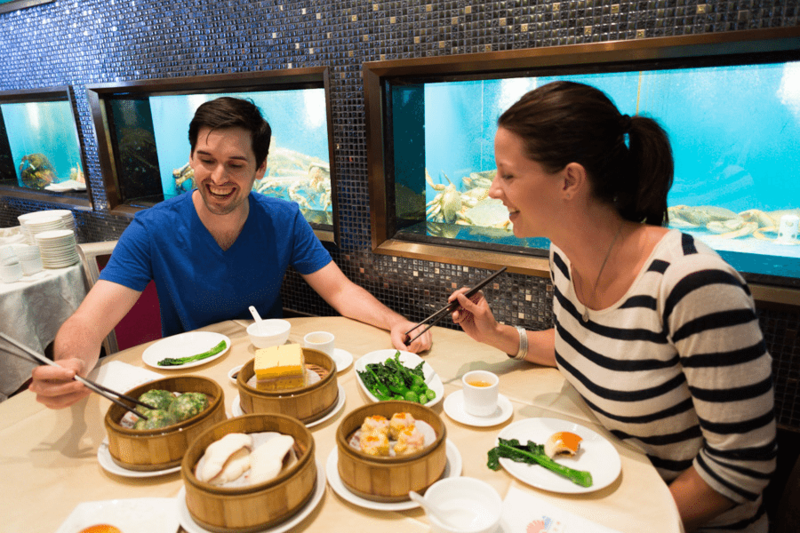 As a result, visitors can dine on Taiwanese three-cup chicken and Shanghainese xiao long bao, as well as congee, hotpot, dim sum, curry, bubble tea, sushi and Hong Kong-style thick toast covered in sweet condensed milk. You can often dine on cuisines from various regions at the same restaurant. It’s not a fusion of eastern and western flavours; the Asian food in Richmond is as authentic as you’ll find in the best restaurants in Asia. 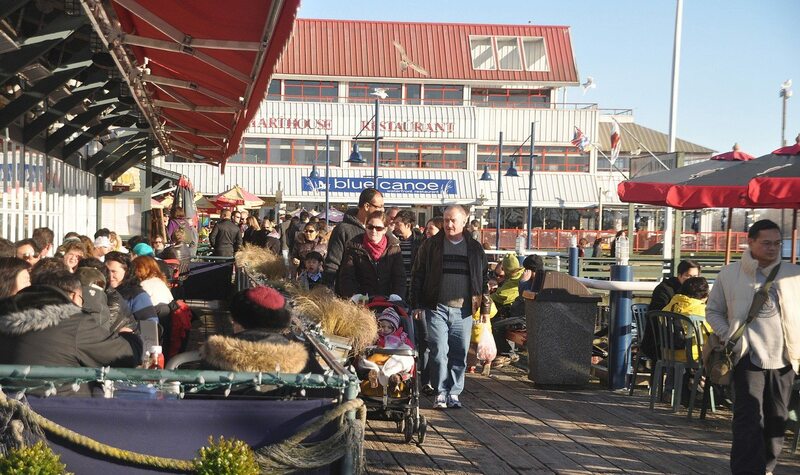 Over 200 restaurants are located in the district known as the Golden Village, but you can also find good eats in the city’s myriad of shopping malls (food courts unlike anything you’ve ever experienced), along the historic streets of Steveston, and at the popular seasonal night markets. 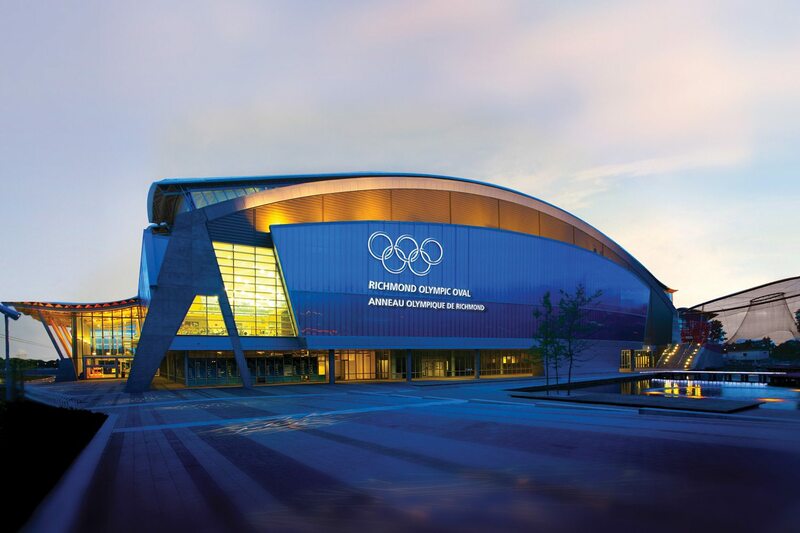 Arguably the most successful post-Olympic venue from the Vancouver 2010 Olympic Winter Games, the Richmond Olympic Oval continues to thrive. Open to everyone from elite athletes to visitors, the venue continues to host world-class sporting events and is home to several centres of sporting excellence. Opening soon, the Richmond Olympic Experience will offer an inspiring, interactive journey celebrating the Olympic spirit. It will be North America’s only member of the International Olympic Museums Network and will feature three floors of gallery space and include displays, interactive media and some of the most innovative hands-on sport simulation machines. Ever been locked inside a dark, spooky mausoleum-like building with only a flickering lamp to search for clues to escape? Richmond’s largest real-life escape games and the “Terracotta Mausoleum” is one of eight challenging new rooms at E-Exit’s eagerly awaited 10,000 square foot location. Escape games are taking Richmond by storm and participants can’t get enough of being locked in a room and using clues to escape under time constraints. E-Exit is one of several escape gaming companies located in Richmond. Travelling to Richmond with kids? A new playground has opened in beautiful Terra Nova, located on the western edge of Richmond. The expansive new play space is designed for kids, by kids, as local children were brought on board to share ideas during the design process. The play environment is unlike a traditional playground and encourages kids to connect with nature by featuring materials that pay tribute to the area’s agricultural history. There’s a maze of tractor tires and paddock fences as well as natural elements like the slough, hedgerow, fields and ditches. A playhouse perched in the trees, docks on either side of the park, a double zip-line, hammock swings, and trampolines are perfect for your little explorer. And the big kid in you. Go to www.visitrichmondbc.com for more details. This is a sponsored post, which means it was paid for by our advertising partners. Learn more about the Tourism Richmond at www.visitrichmondbc.com.